Today, I have a guest blogger, the hubby! 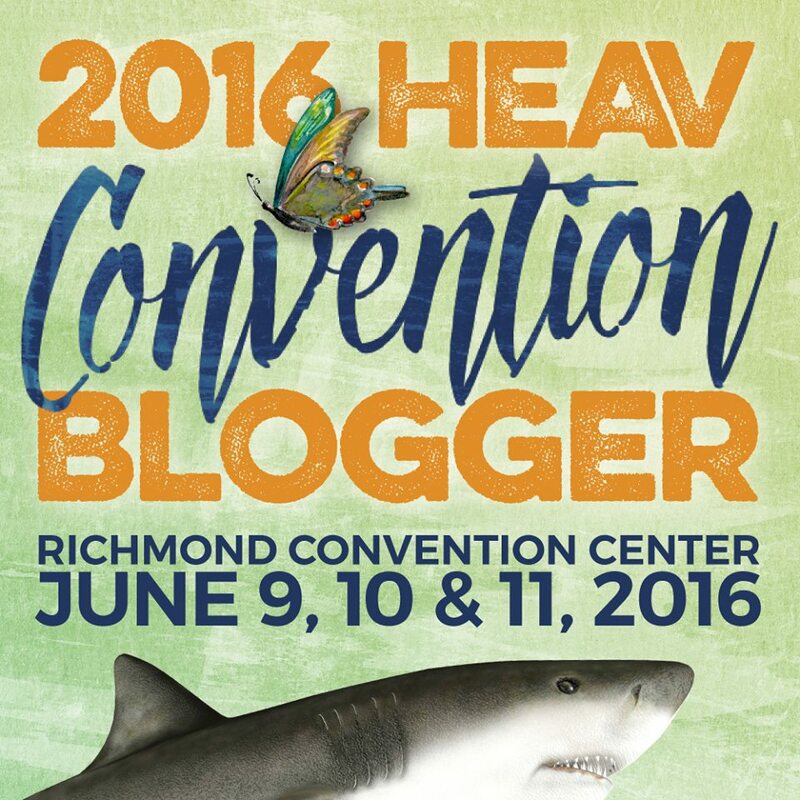 He wanted to join in and share some of his thoughts about the sessions he attended at HEAV’s convention this year. Zan Tyler’s seminar, “How do I teach my young child to have a Biblical worldview?,” was the marrying of education and religion and the importance of homeschool education in having strong Christian roots early in the life of the child. 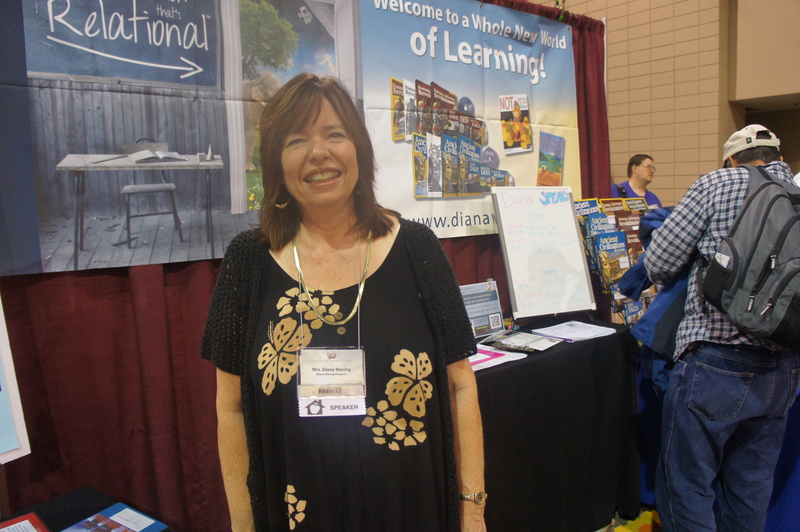 She saw the homeschool movement as a Christian cultural revival in America. For Tyler, the most important part of homeschooling is the spirituality that is taught and instilled in children at a young age and shapes how they will see the world. She recognizes this as invisible elements that are not seen as clear as reading, writing, or arithmetic. As public education detaches itself from religious influence in education, churches will need to make a stronger commitment to blend both education and faith. 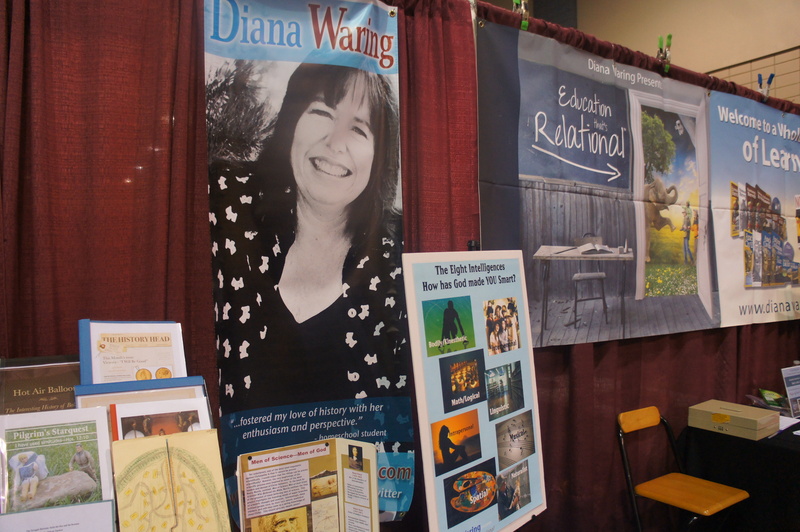 Tyler uses the 3 R’s of homeschool education being revival in worship, relational in connecting the family and reformation as in changing culture. How is this done? Tyler asks parents to use homeschool education to tell young children that God created the Heavens and the earth, God created us in his own image, and that God created family. This is important for Tyler in the development from birth to the age of 12. Tyler states, that it is at age 13 that the first spiritual indicators that impact their future faith. During this development time, Tyler asks parents to dialogue with their children and have a conversation with them about the universe, the meaning of truth, and other important themes of God and the world. Then it is important for parents to demonstrate the Christian worldview in their marriage, in worship and in developing family devotional time (this can be as easy as reading scripture and praying). In demonstrating the Christian worldview, a child should see a family that works, plays, learns and even fights together (A good life lesson for conflict resolution). Lastly, she asks parents to be aware and analyze the culture around them. Tyler started homeschooling in 1984 and has served as an advocate for homeschooling through ParentalRights.org and is a South Carolina ambassador for the Home School foundation. 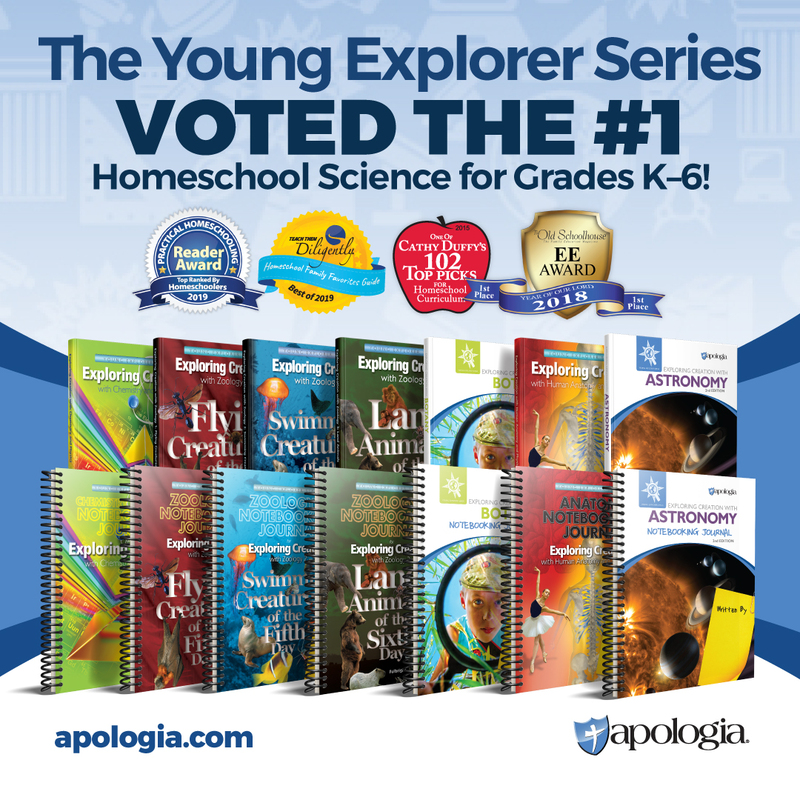 Tyler is the Director for Apologia Press, a family based business that creates Christian homeschool curriculum and resources.